Why Do I Try So Hard To Remember?? This past year has been one big trip down memory lane for me. The majority of this blog of mine has been focused on nostalgia and the music of my youth… a reflection on remembering and examining the pop culture I cherished as I was growing up. Really, this whole thing started in the fall of 2014, when I learned that Saturday Morning Cartoons were ending on broadcast TV. For some reason, that news sent me into a shock I have yet to recover from. Since then, I have been digging up my favorite cartoons, commercials, and bumpers from the 80’s and editing them together to try and recreate the Saturday Morning experience of my childhood. 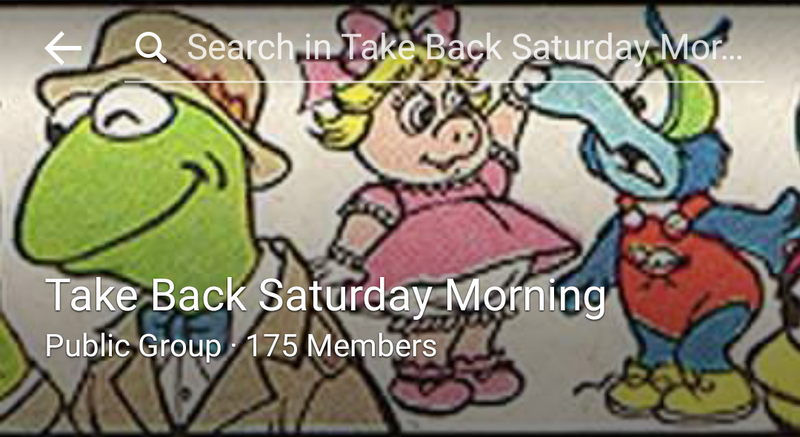 I’ve even started a Facebook group to try and gather others who share in my passion for cartoons of the past, as well as holding watching parties for my ‘Full Experience’ Cartoon and Holiday Specials playlists. But my nostalgic romp hasn’t been limited to children’s television. Even though I have always collected and revisited the music I grew up with, I have found more nostalgia than ever in the music of the 80’s and 90’s this year. Digging into the memories and feelings this music has been evoking lately, I came to realize how quickly my life moved and how drastically my tastes/listening changed in just a few short years back then. As I find myself returning to the music of eras of my childhood and youth, I see how each era’s music is tied to specific feelings and memories from that time in my life…the ‘secular’ top 40 of the 80’s brings back different feelings than the CCM of that same time…while the grunge/alternative music I grew into in the 90’s evokes very different emotions. Even though it was only a few years difference in my life, the ‘eras’ are drastically differentiated in my memory. And speaking of the 90’s, I’ve certainly drudged up a lot of 90’s nostalgia this past year too. Early in 2015, my wife and I stumbled across a show on VH1 called Hindsight, about a woman who goes back in time to 1995. As we watched, the music and look of the era brought up some pretty nostalgic feels. Additionally, 1995 was the year we both graduated from high school, and mentally preparing to attend our reunions proved to be another source of mid-90’s nostalgia and reflection for me. I made 90’s music playlists to further explore the feels, and I’ve even dug out a bunch of tapes I had recorded off the radio back in the 90’s. Hearing the old DJs and jingles from back in the day has also provided a significant amount of nostalgic remembrance. During the course of this past year, I have asked myself why I’m suddenly so obsessed with aggressively digging up this nostalgia. It seems I’m trying to evoke some kind of specific feelings from my past. It’s like I want to feel like that boy watching Saturday Morning Cartoons again, or maybe like that teenager trying to define himself somewhere between awkward country bumpkin and grunge rocker. I know I cant really be that kid again, but for some reason I keep trying to reach back and find him. With my 40’s rapidly impending, I think I’m hitting something what might be a mid-life type of crisis…realizing I’m definitely an adult now, but feeling like I have yet to become what I want to be when I grow up. I recently remembered how I used to cry to myself, knowing that I wouldn’t remain a kid forever, and lamenting my growing up and getting older. 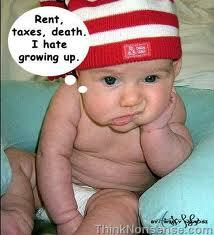 Sure, there were adult things I was looking forward to, like driving, romantic relationship, and becoming a rock star. But there was just something about childhood I didn’t want to lose…maybe that simple sense of wonder and playfulness…or maybe the lack of adult responsibility, employment, and stress. I guess I never had a clearly defined sense of what I didn’t want to lose as I grew out of childhood, but I knew there was something I was trying to hold onto. At some point, maybe my teenage years, I must have become excited enough about the future, that I sorta forgot about worrying that I was growing up too fast. I started figuring out who I was and who I wanted to be, and my dreams became more defined and maybe even more reachable. So I guess the prospects of the future outweighed my sense of loss of childhood. After a couple years of college, a hint of success in music, and marriage, I had plenty of reasons to look forward instead of back. I’m not saying this past decade has been entirely bad. It’s just that in my 20’s, I felt like I had my whole life in front of me, but by my mid-30’s I realized that time was quickly running out on my dreams, and my ‘biological/parental’ clock was pretty much screaming at me to have kids if I didn’t want to be dealing with teenagers at retirement age. When it seemed like my life wasn’t quite working out the way I had envisioned it, it became easy to feel discontented and let down. I felt like I had to start readjusting my goals and expectations quickly. Eventually, I hit a point where it seemed like I didn’t have more time to look forward towards, and it was time that my life’s ambitions should be fully realized by now. It didn’t help that I was laid off from my job of over 20 years last Spring. Starting a new job for the first time since I was a teenager, and being instructed and directed by guys in their 20’s, left me feeling like I was 17 years old again…but not in a good way. Being in this new job has resurrected a lot of insecurities and timid tendencies I hadn’t really dealt with since my school days. I thought that confronting some of my issues with my high school reunion would help purge some of that…but I guess not enough. Overall, the shock of losing my job/financial security, especially at this point in my life, really drove home the idea that I hadn’t accomplished what I had dreamed of in life, and even stole away some of the readjusted goals and vision I had finally resolved to. Another thing I’ve come to realize, is that when my dad was my age, I was in college and becoming an adult myself. In fact, I’m actually old enough to be a grandfather now, and yet I don’t even have children of my own. These realizations are quite an impact when I had only recently come to peace with not becoming a father. I mean, so much of what I’ve been looking forward to for the past couple of decades, was the prospect of starting a family and having children to create memories and traditions with. This is something that really hits me this time of year, during the holidays season. I’ve come to realize that a big part of my ‘Christmas Spirit’ has always been a sense of nostalgia. 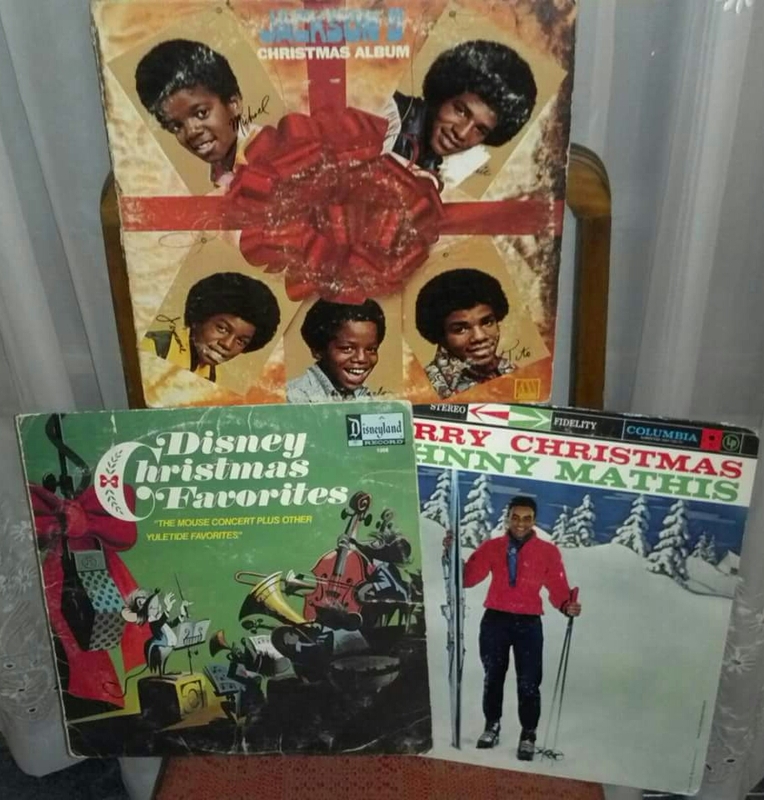 All of the seasonal decor and music I gravitate towards tends to be retro/vintage in design, and things I remember from childhood. As my wife and I started celebrating the holidays together early in our relationship, I was excited to try and establish our own family traditions and I really looked forward to sharing my holiday memories with my future children. That can make this the hardest time of the year to not have children to share those memories and create new ones with. So it almost seems as if I’m trying to overcompensate by trying harder to recreate the feelings of my childhood Christmases. Maybe, in a way, that’s what this whole pursuit of nostalgia is really about…trying to fill the void of not having children in my life, or maybe it’s an attempt to deal with the disappointment that my dreams didn’t turn out like I hoped they would. I suppose I’m looking for little joys in life, maybe subconsciously thinking that if I can recreate some of the joys of my childhood and youth, I can relive that childlike wonder that I used to cry about losing. I know I can’t just live in the past…that I need to find contentment and joy in the present…but for now it still feels important to try and pursue that feeling of youth. Hopefully in reliving some of that childlike joy and wonder, I can shed off or at least endure through some of the stresses of adulthood…not to totally escape the responsibilities, but maybe to help soothe the stress that it can bring. Most of all, I want to share those child-like joys. I want to introduce them to my nieces and nephews, our godson, any other children/youths that might be interested, and friends/peers that want to relive some of that childish magic. I hope to enhance my sense of community by building bonds through nostalgia and sharing childhood memories. I want to try and pass on traditions like Saturday Morning Cartoons, celebrating family holidays, making mixtapes, and creating powerful memories with anyone and everyone who will humor my nostalgic obsessions.